western show horse education platform. "We had no idea how much those programs would change our lives! We incorporated Cleve Wells western pleasure tips, showmanship and horsemanship advice from Robin Frid, hunt seat advice from Nancy Sue Ryan, but it was the advice from Tim Kimura and Bruce Walquist that gave us the winning edge...we learned so much that a mere two months after becoming a member, I brought home a world title in nov. amatuer trail! ..."
Watching these lessons and putting them to use in your daily rides & in the show pen will give you a new level of confidence. It is like having a World Champion Coach to guide you to success! Over 125 videos in the members area. 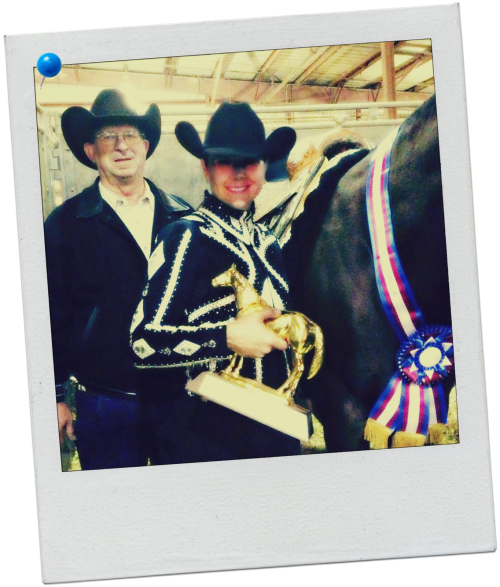 Exclusive premium training for the serious Western Show Horse Competitor. We give you the tools for success you need to bring the best out of your horse...and yourself. and you can watch it wherever and whenever you want to. It's your mobile access to the top western trainers in the business with ideas, tips, and answers to help you make the most of every training ride to reach your goals with your horse in less time. Seriously, when we say we have training answers we mean it. Each concise lesson contains specific exercises and principles that when you put them to use in your program you will see positive results. 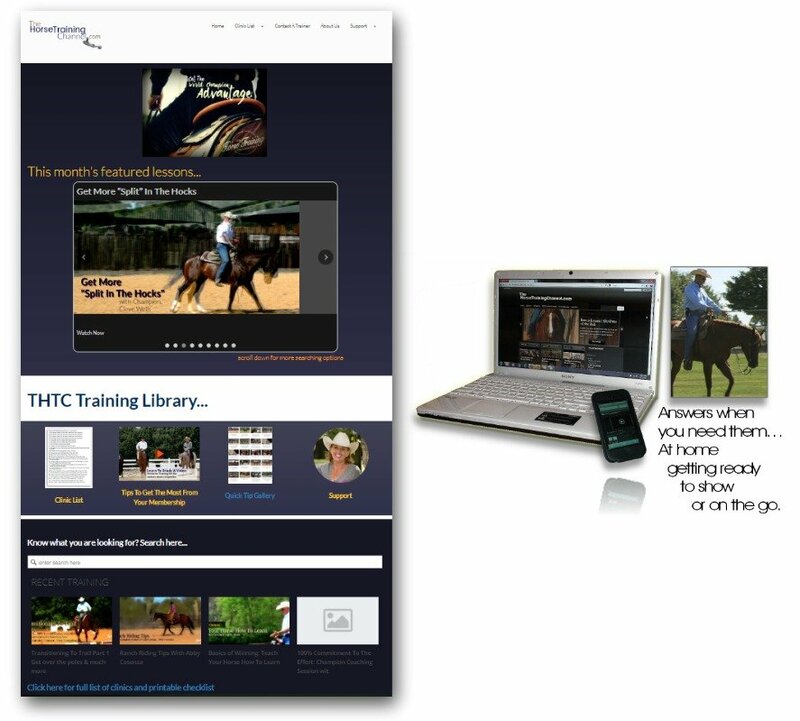 If you show horses competitively you don't want to miss TheHorseTrainingChannel.com Member's Training Library. The site is designed for serious competitors and people who are serious about their results and are willing to invest time and money into learning, and then get out there and Make Every Ride Count and implement. We are serious about helping you get to where you want to go. We give you tons of breakthrough tips, tools, big ideas and specific exercises that will help you whether you are just getting started to ride competitively or for the advanced, seasoned pro to help you freelance and remain creative with your riding. Investing your time to never stop learning is always a path to continued excellence. 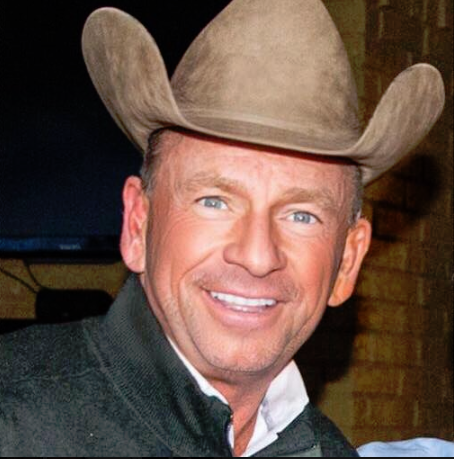 You might see a tip on Youtube to give people an idea of the information you'll find in the member's area on TheHorseTrainingChannel.com but, you will never see the insider's secrets and specific exercises you'll find by seeing the whole clinic. The information taught in these lessons took these Champions years and years to learn and perfect and you get to take advantage of their testing as they teach you what does and does not work. First, of all most of these trainers, charge a premium for their services as they should! 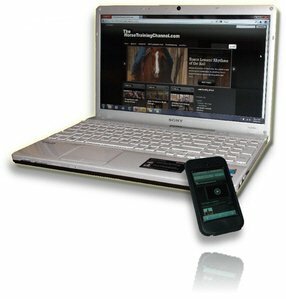 TheHorseTrainingChannel.com is extrememly affordable for any budget. You are not going to pay for the expense of travel and clinic fees. your not going to have to invest hours of time upfront... each clinic is approximately 30 minutes of power packed information you can put to use on your next ride. Cost of monthly membership to our entire Champion filled Library is about half what you would pay for a 1 hour lesson with the local trainer down the street. The current lessons are shot and up in the members area within a few days. Giving you the answers you need for the season you are in. Horse trainers and show people are a competitive group of people, sometimes you just need to talk to someone about your training and run ideas by without judgement. The phone numbers and contact information for each of the clinicians is available in the members area, they are there to help. Watching excellence in action gives us all inspiration to strive for more, just watching Champions ride, hearing their thoughts and philosophies makes us want to get out there and ride. "What is a daily workout?" Cleve has called this the million dollar question. 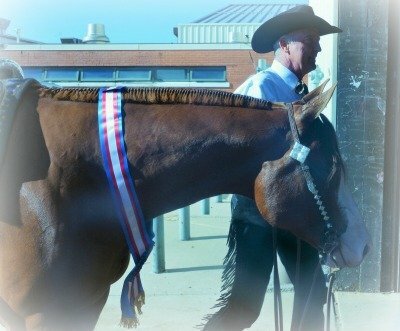 With the tips, techniques and exercises from the Champions on TheHorseTrainingChannel you are miles ahead of the competition to knowing this answer. 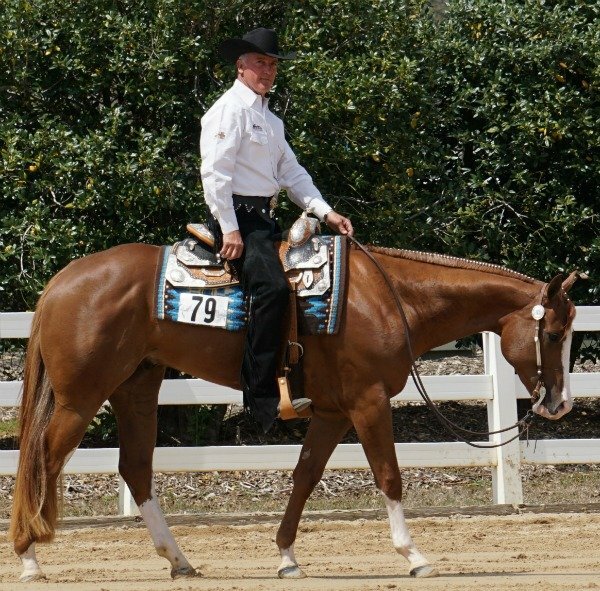 A lot of the clinics focus on training western pleasure horses, which whether you are a fan or compete in the event, represents ultimate control of your horse. There is not an event or on the trail that we do not want control of our horses. These clinics give you the knowledge to get it. Watch clinics while waiting at the airport, on your days off at the show, or listen while cleaning the barn. The videos are designed to play on the go wherever you are! If you can watch a youtube video, you are good to go. Einstein defined insanity as "Doing the same thing over and over and then expecting different results". That won't be you as a member of THTC. Cleve often says, "It's not always what you know, but if you are doing what you know". you can never have too many ideas. 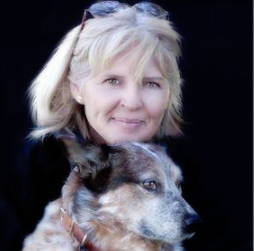 taught by some of the most successful trainers in the Western Horse Industry. Connect to an ever-growing list of videos in one easy to use Member's Area. you'll keep getting what you are getting."